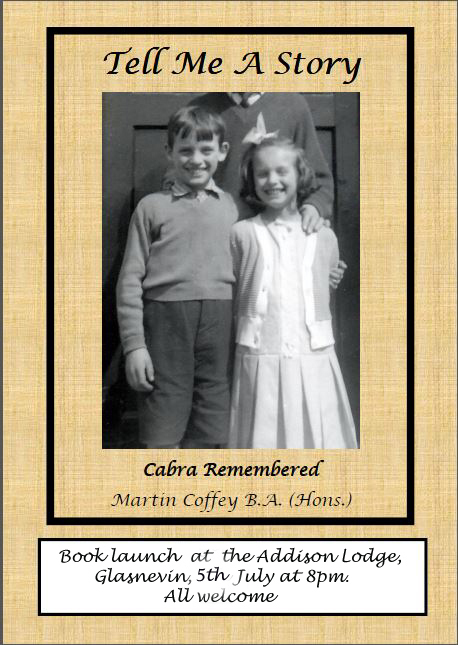 At last…my latest book launch is taking place in the Addison Lodge on Friday the 5th July 2013. The book is A4 in size and has over 600 photos in it. The cost is 20 euro per copy, (Overseas postage is 20 euro plus P&P). You can order directly from myself (martincoffey@yahoo.com) or online from Choice Publishing, Drogheda (info@choicepublishing.ie). 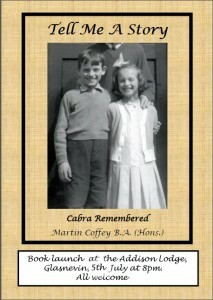 After the launch it will be on sale in selected venues in the Cabra area. This book is a treasure to behold and is sure to become a collectors item. I hope all those who buy a copy will get as much pleasure out of it as I did in compiling it.